Due to an unforeseen scheduling conflict, the October 12 performance by Robert Fairchild, as part of the Renée Fleming VOICES series at the Kennedy Center Terrace Theater, has been rescheduled for Wednesday, March 13, 2019 at 7:30 p.m. Patrons currently holding tickets for the October 12 performance will receive new tickets for the March 13 date via their original method of purchase/delivery. Tickets start at $59 and are available online at kennedy-center.org, in person at the Kennedy Center Box Office, and by calling (202) 467-4600 or (800) 444-1324. 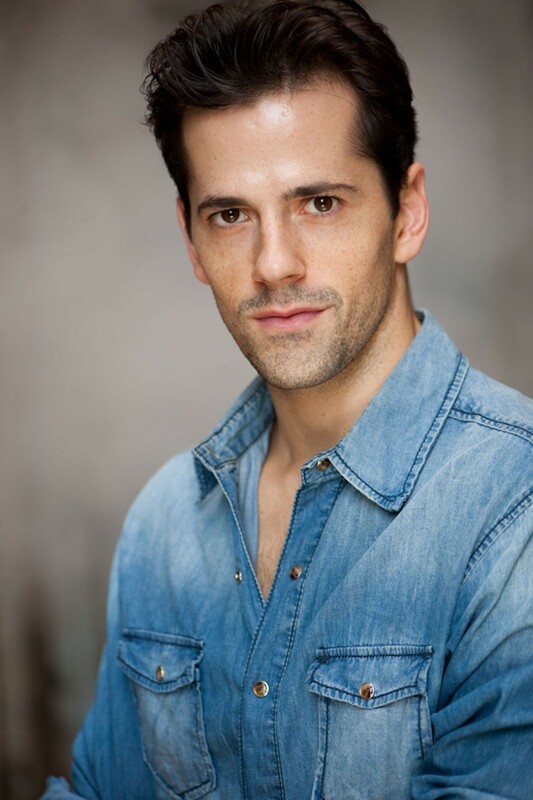 Robert Fairchild made his Broadway debut in 2015 with his breakout role as “Jerry Mulligan” in the Tony® Award-winning musical An American in Paris, which he reprised in London in 2017. He was nominated for the Tony Award for Best Performance By An Actor in a Leading Role in a Musical and the Evening Standard Award for Outstanding Performance, and won the 2015 Drama Desk and Outer Critics Circle Awards for Outstanding Actor in a Musical, the 2015 Astaire Award for Best Male Dancer, the 2015 Theatre World Award, and the National Dance Award UK. As one of the world’s preeminent dancers, Fairchild began dancing at the age of four in Salt Lake City and trained at the School of American Ballet at the age of 15 before rising through the ranks of the prestigious New York City Ballet. He became an apprentice with NYCB in June 2005 and was promoted to Principal Dancer in October 2009. He recently performed his farewell performance with the company in 2017.